What do Cap Rates Have to do with Investment Properties? 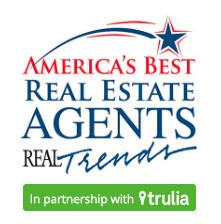 | Team Lally- Hawaii Real Estate Team Lally- Hawaii Real Estate: What do Cap Rates Have to do with Investment Properties? Today we are very excited to be joined by Duke Kimhan, a principle broker at Keller Williams Property Management. 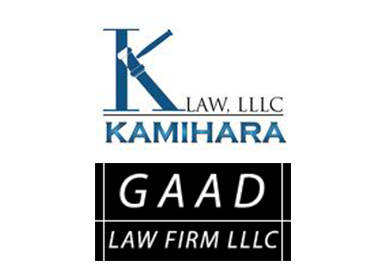 He is here to explain to you a fundamental term when dealing with investment properties, cap rate. 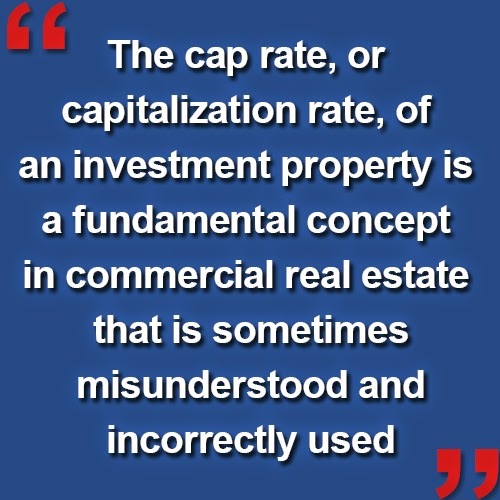 The cap rate, or capitalization rate, of an investment property is a fundamental concept in commercial real estate that is sometimes misunderstood and incorrectly used. So, what is a cap rate? Basically, it's the ratio of net operating income to property asset value. To figure out your own cap rate, simply take the net operating income and divide it by the purchase price. The higher this figure is, the better things are for you. If you have any questions for us, please feel free to give us a call or send us an email.